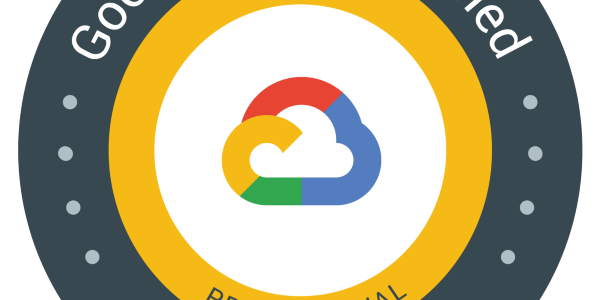 Google Cloud – Associate Cloud Engineer certification exam is basically for one who works day-in day-out with the Google Cloud Services. It targets an Cloud Engineer who deploys applications, monitors operations, and manages enterprise solutions. The exam makes sure it covers gamut of services and concepts. Although, the exam is not that tough and time available of 2 hours a quite plenty, if you well prepared. Wide range of Google Cloud services and what they actually do. It focuses heavily on IAM, Compute, Storage. There is little bit of Network but hardly any data services. Know load balancer options and differences esp. HTTPS and SSL proxy when handing SSL termination. Make sure you know all the compute services Google Compute Engine, Google App Engine and Google Kubernetes Engine, they are heavily covered in the exam. know how to upgrade an instance without downtime. HINT – live migration. Understand how to keep auto scaling and traffic splitting and migration. Know App Engine is a regional resource and understand the steps to migrate or deploy application to different region and project. know how to perform a preview or dry run. Hint – price is determined by bytes read not bytes returned. know how to dry run the deployments. Hint preview feature. provides a way to launch common software packages e.g. Jenkins or WordPress and stacks on Google Compute Engine with just a few clicks like a prepackaged solution. A Cloud Guru course – Google Certified Associate Cloud Engineer, available FREE for limited time. After completing my Google Cloud – Professional Cloud Architect certification exam, I was looking into the Google Cloud – Professional Data Engineer exam and luckily Google Cloud was doing a pilot for their latest updated Professional Data Engineer certification exam. I applied for the free pilot and had a chance to appear for the exam. The pilot exam was 4 hours – 95 questions (as compared to 2 hrs – 50 questions). The results would be out in March 2019, but I can assure the overall exam is quite exhaustive. Once again, the exam covers not only the gamut of services and concepts but also the focus on logical thinking and practical experience. Tests are updated for the latest enhancements. Pilot exam does not cover the cases studies. But given my Professional Cloud Architect exam experience, make sure you cover the case studies before hand. 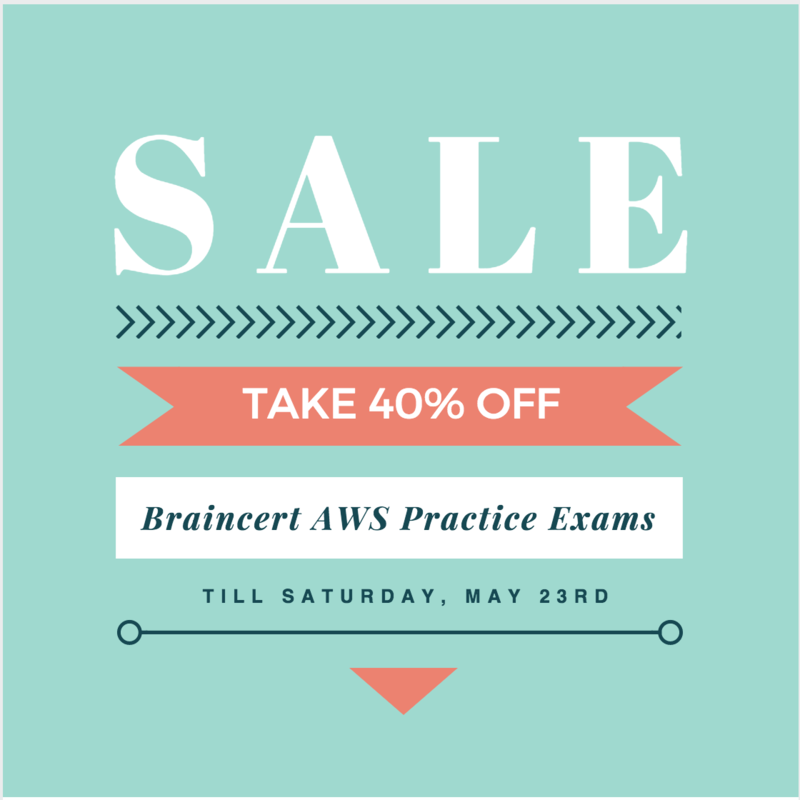 Be sure that NO Online Course or Practice tests is going to cover all. I did Coursera, LinuxAcademy which is really vast, but hands-on or practical knowledge is MUST. understand what class is the best suited and which one provides geo-redundancy. to process, transform, transfer data and the key service to integrate store and analytics. to clean and prepare data. It can be used anomaly detection. workflow lives on-premises, in multiple clouds, or fully within GCP. Google Stackdriver provides everything from monitoring, alert, error reporting, metrics, diagnostics, debugging, trace. 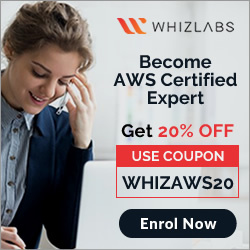 Linux Academy – Google Cloud Certified – Professional Cloud Architect is quite detailed as well.